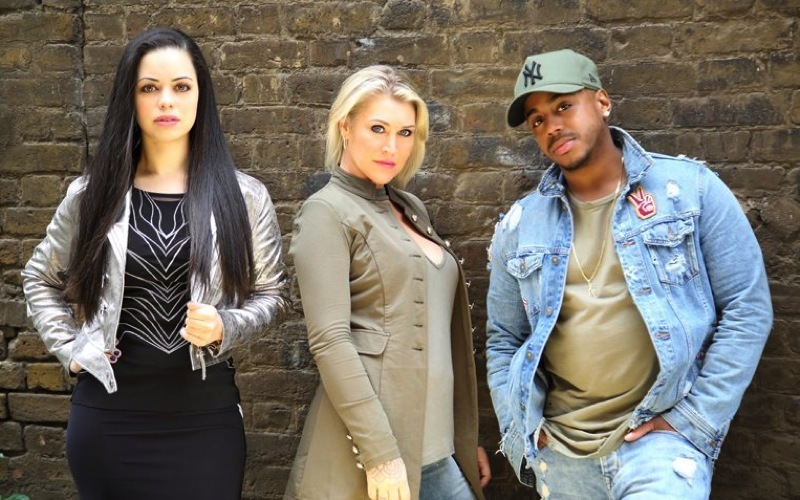 S Club 7 were one of the biggest bands of the late 90s and early 00’s. With a huge catalogue of hit singles ranging from ‘Don’t Stop Moving’ through to ‘Never Had A Dream Come True’, the band have had huge chart success worldwide. After a brief reunion with all 7, S Club Party consists of Jo, Bradley & Tina.